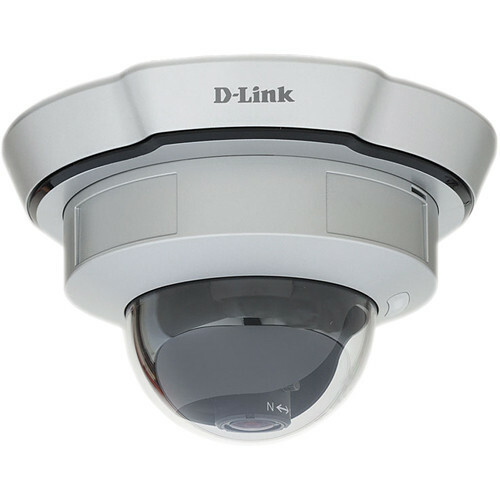 Step 1: Lightly insert a paper clip (or a similar sized tool) into the reset hole on the back of the D-Link camera, press lightly and then release the button. Step 2:The LED on the front of the camera will begin blinking red and green. Step 3:When the LED stops the blinking the reset has completed. Step 1:Insert the paperclip or other tool and hold the button in. and hold the button for 30 seconds. a factory restore has been completed.